A private property uniquely designed by a world renowned architect. 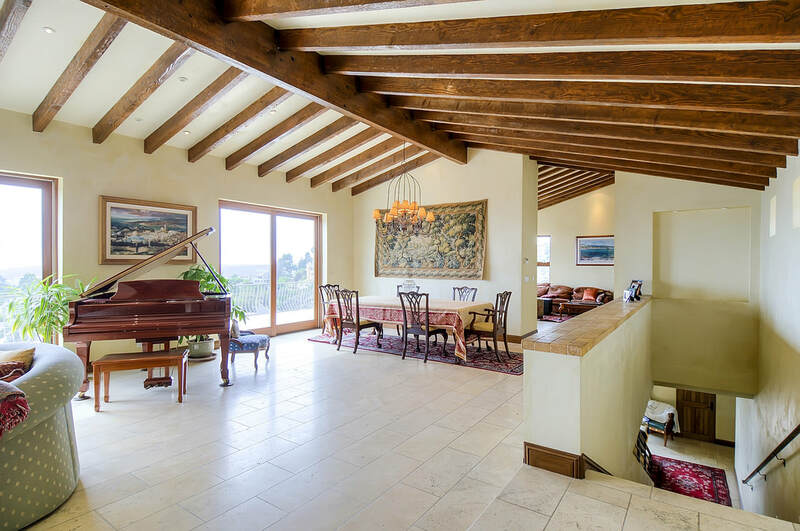 It features a beautiful and fine Tuscan Estate and Santa Barbara style. It provides sea breezes, abundant natural light, and stunning sun set views which extend to Catalina Island. You can hear a pin drop at any time of day or night. Hillside Laguna provides clinical excellence in intensive treatment of alcohol and drug addiction and dependence in an exclusive and extremely private facility. Hillside Laguna thrives on individual privacy in a high-end environment of more than 3 acres. Hillside Laguna is a high-end luxury treatment facility that integrates evidence-based treatment for depression, co-occurring disorders, alcohol and drug addiction, and other behavioral disorders. It sits on 3 acres of land. The large treatment center estate provides maximum comfort, peace, and luxury for its 6 residents, and dedicated, compassionate, and highly qualified experts. Located on a private estate in the hills of Laguna Beach, California with panoramic 270° of hills and ocean views of the the Pacific and Catalina. Hillside Laguna is the finest alcohol and drug treatment and recovery center. Our treatment and recovery approach includes 12-step meetings; however SMART recovery and other options are available to clients who are 12-step resistant. Hillside Laguna has a modest fitness center on the property. Residents can spend their free time watching TV, talking on the phone, or using their laptops. Telephone and laptop privileges are subject to approval by Program & Clinical Directors.